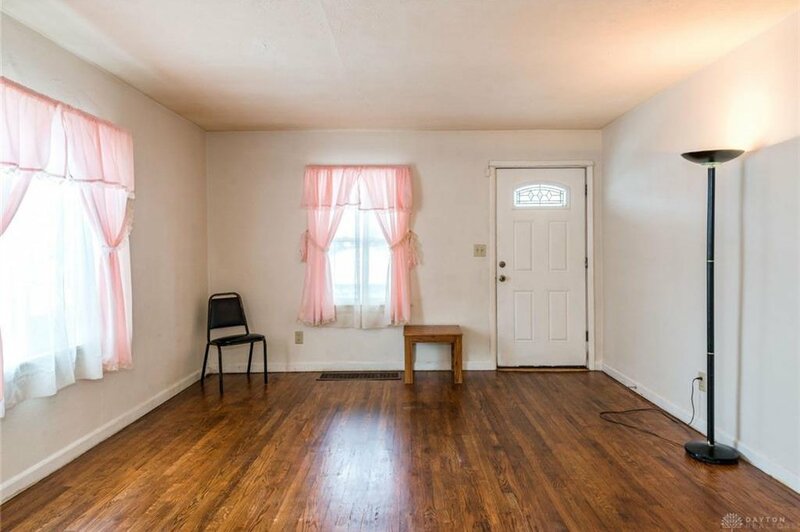 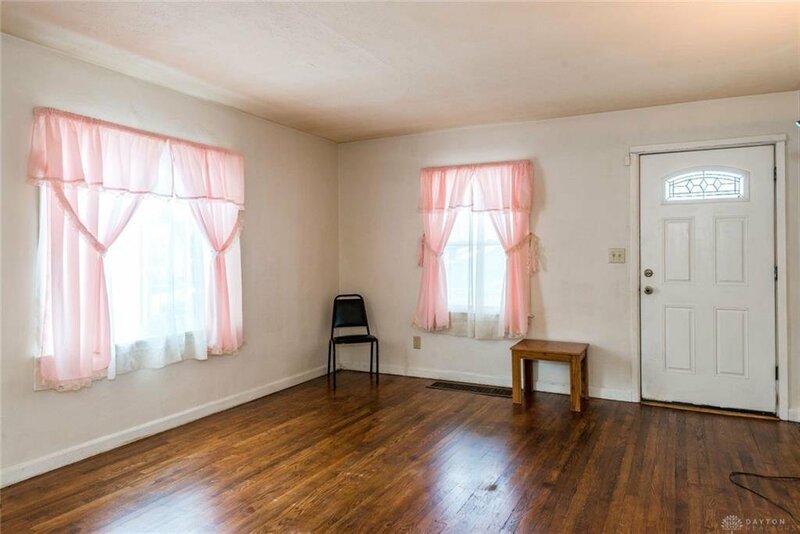 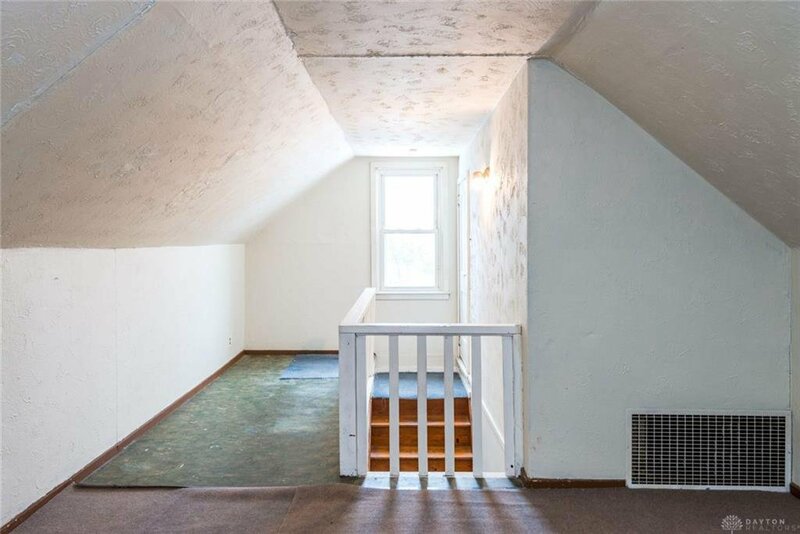 Why pay rent when you can own for less? 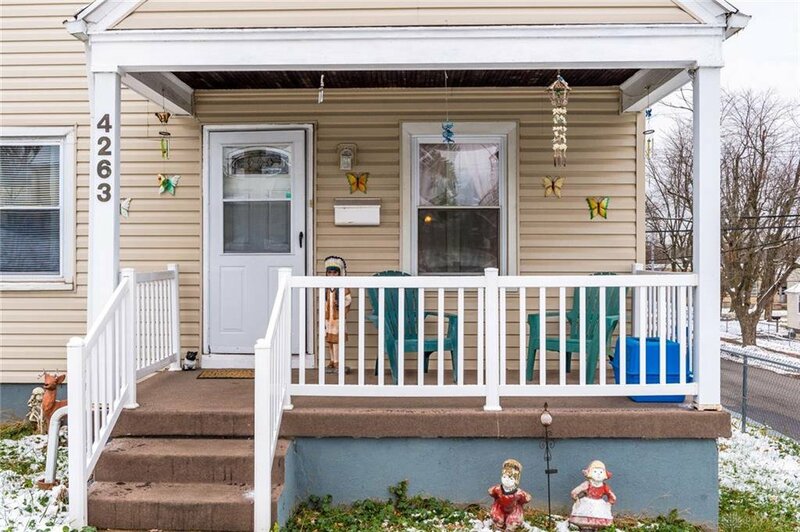 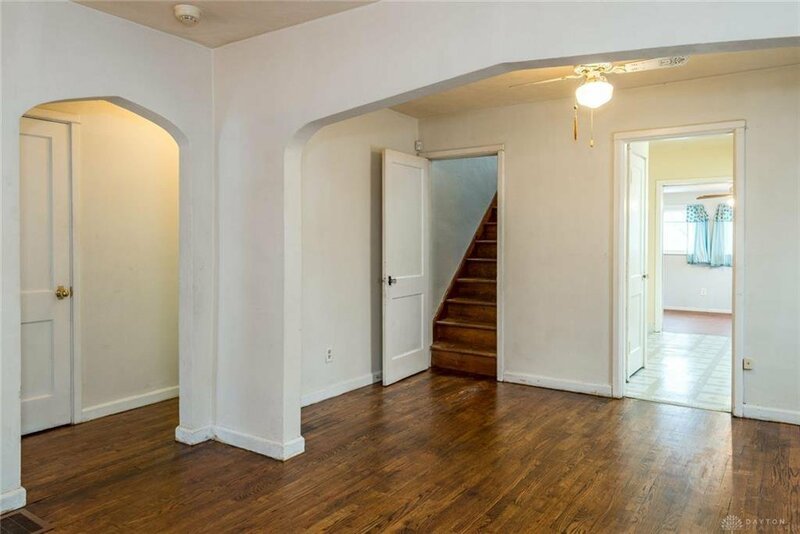 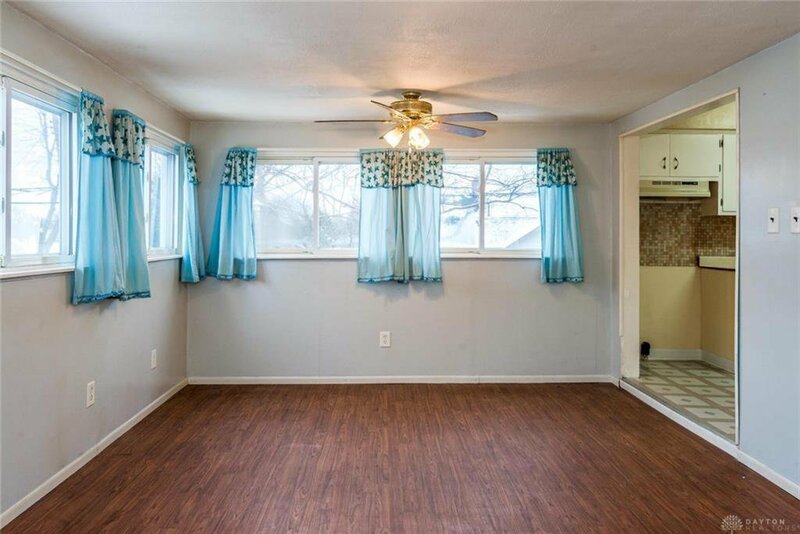 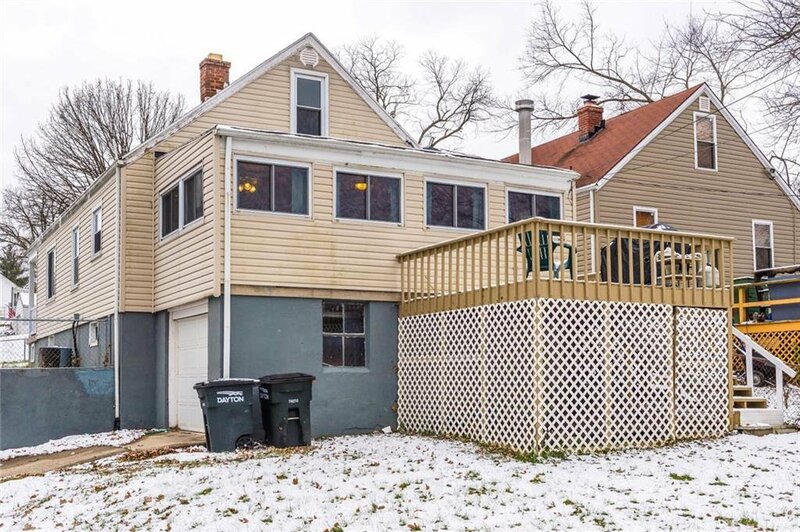 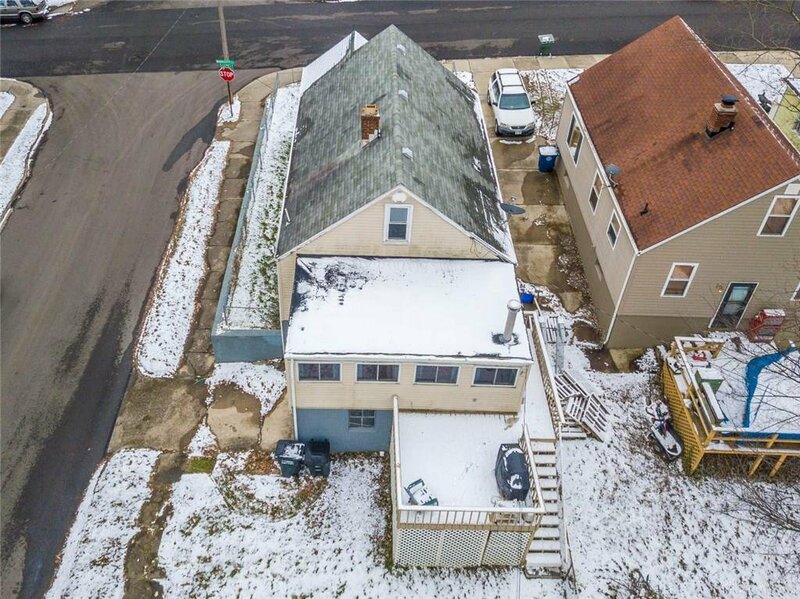 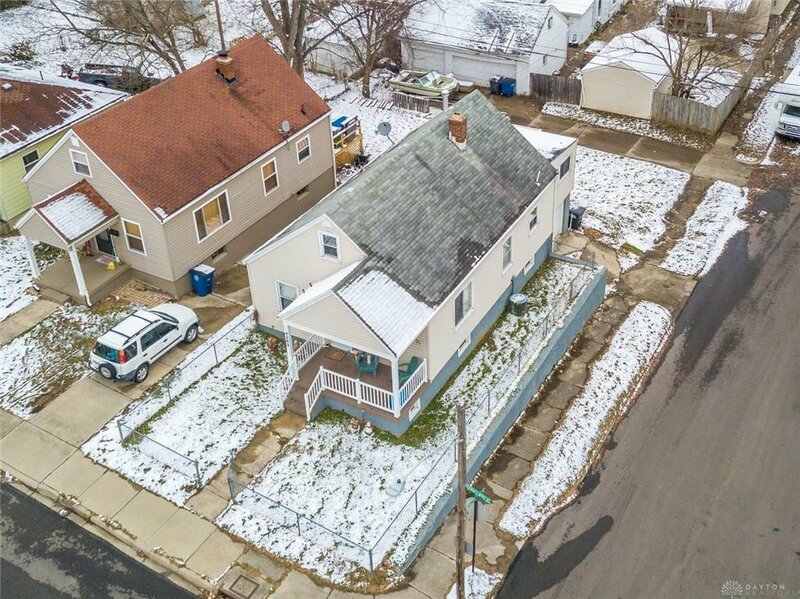 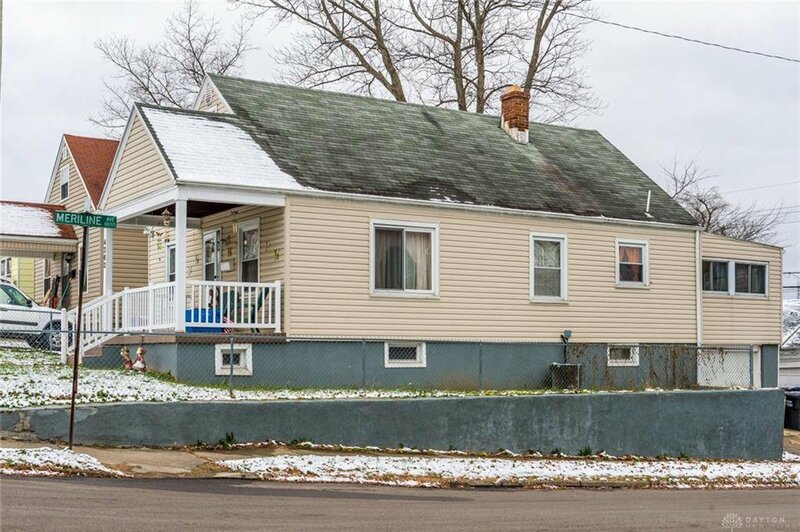 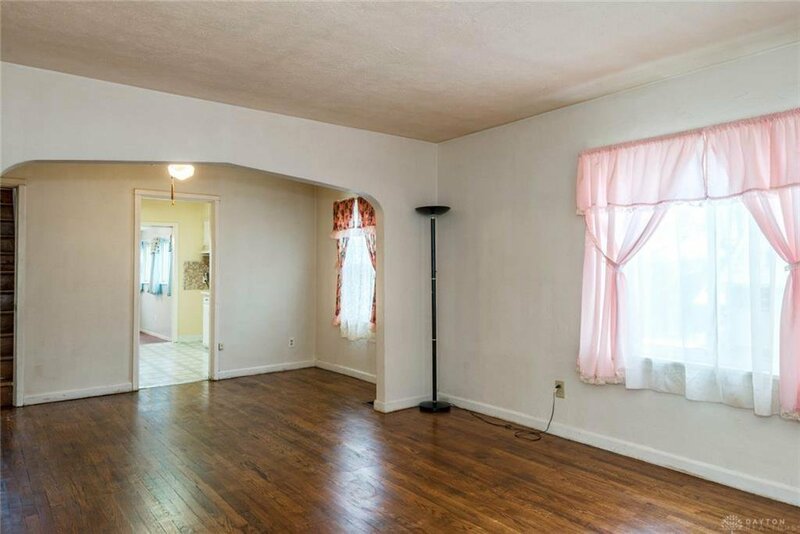 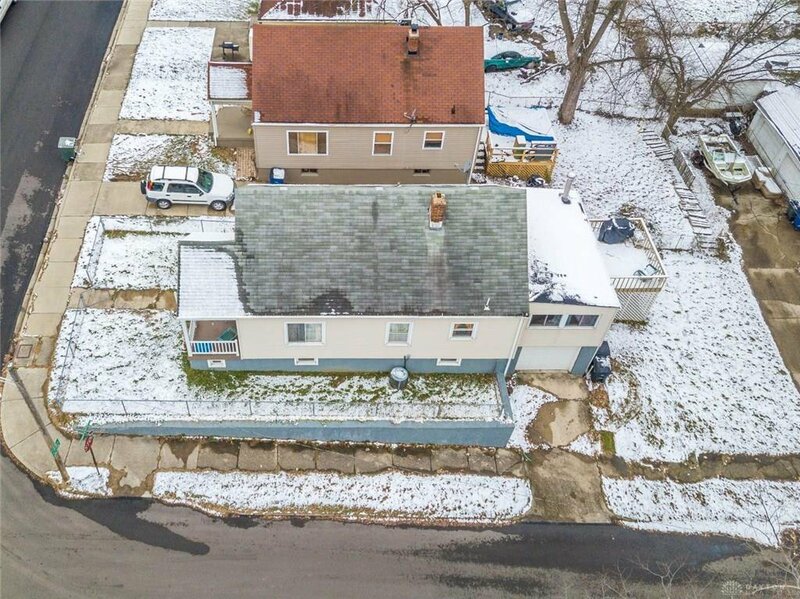 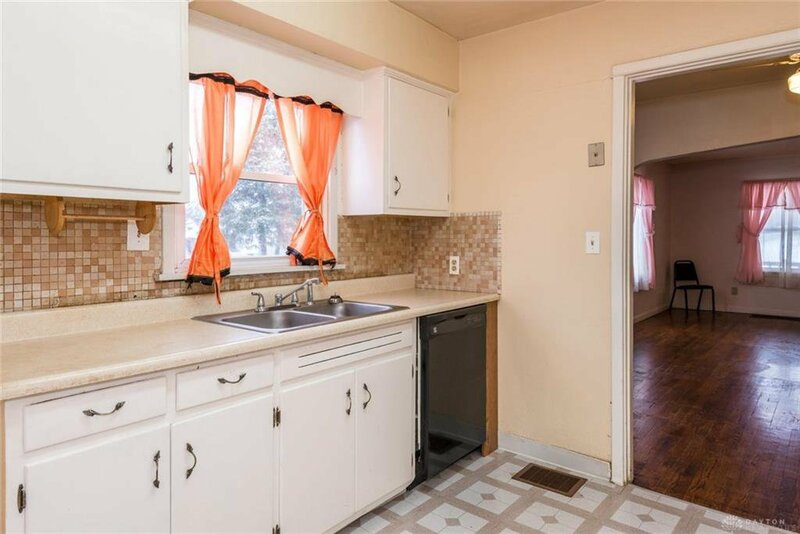 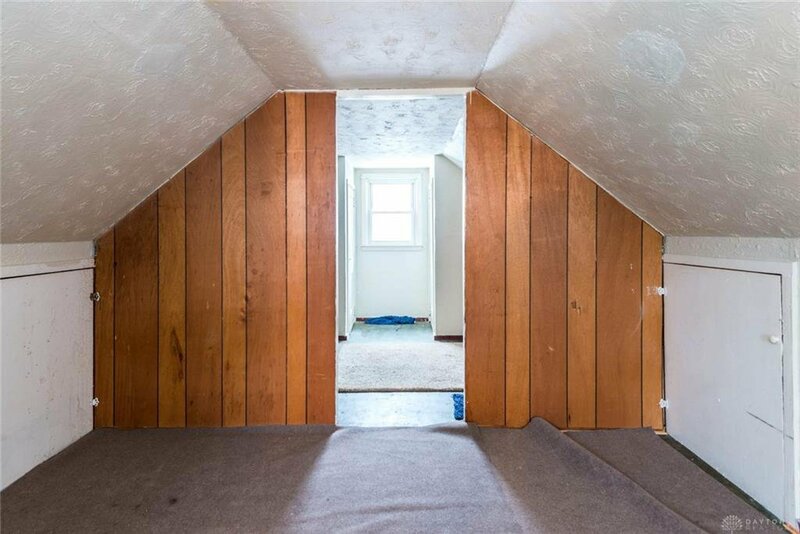 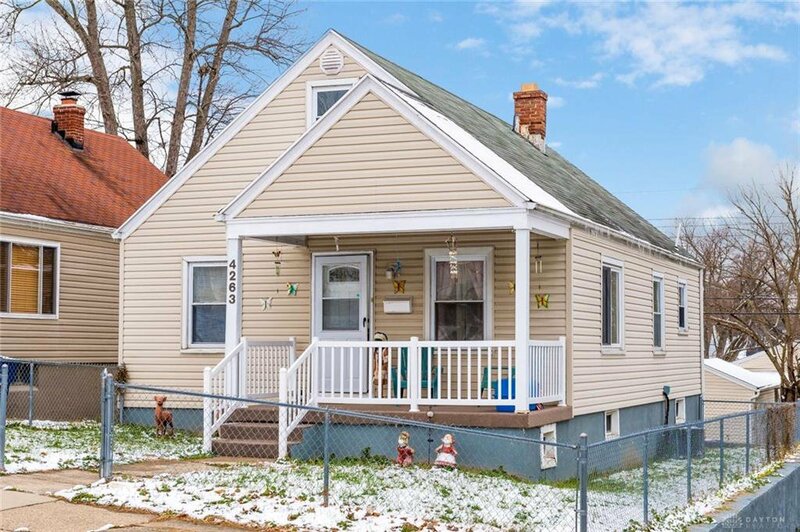 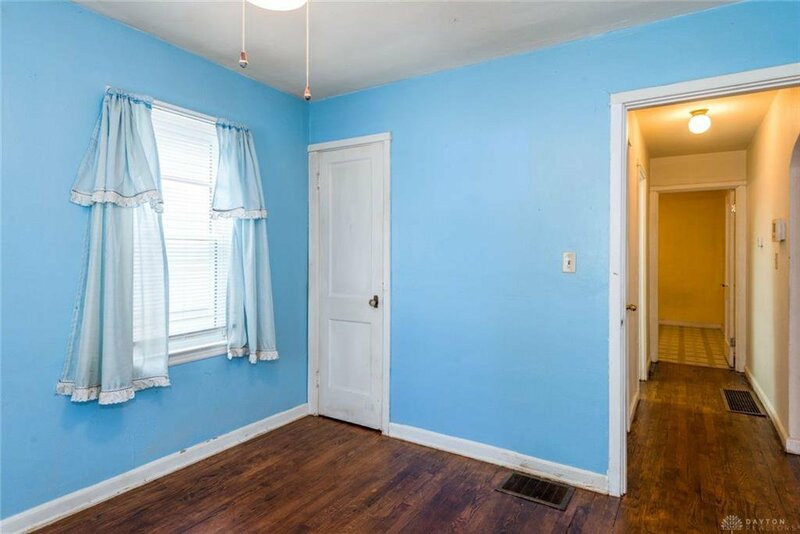 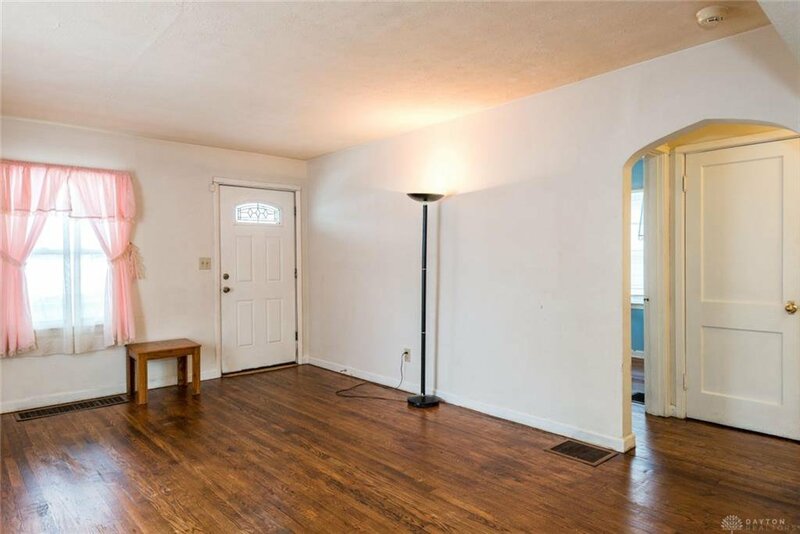 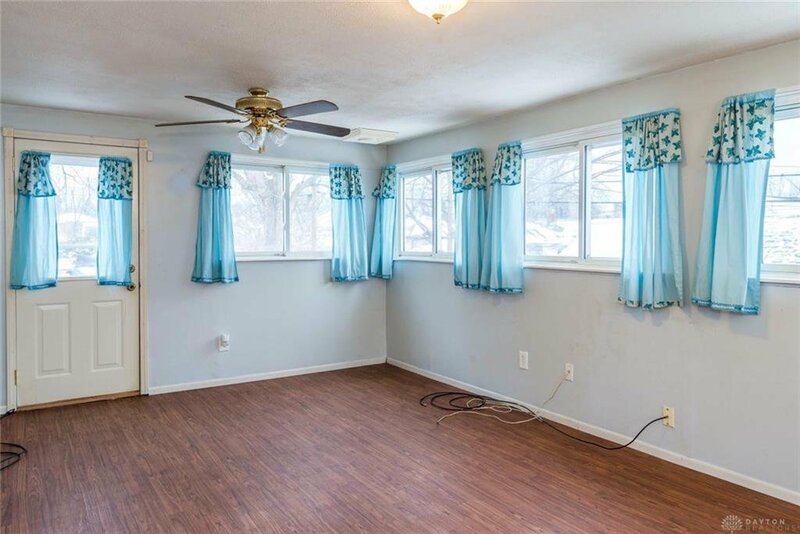 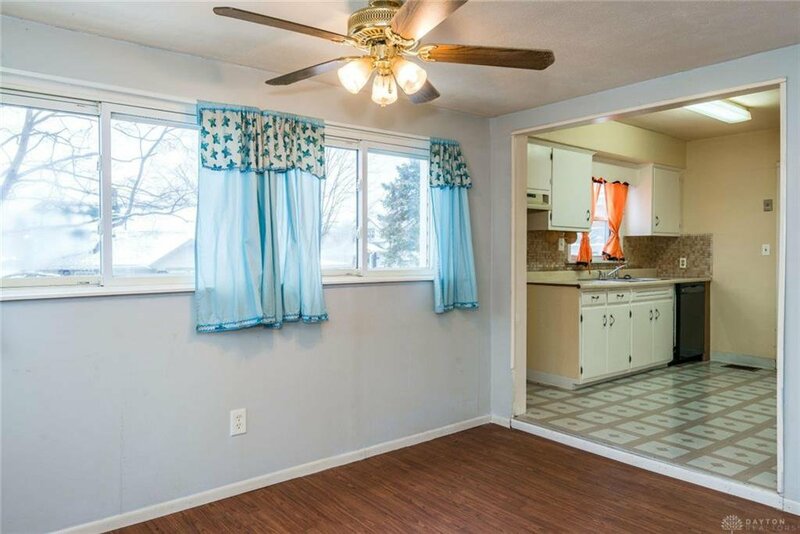 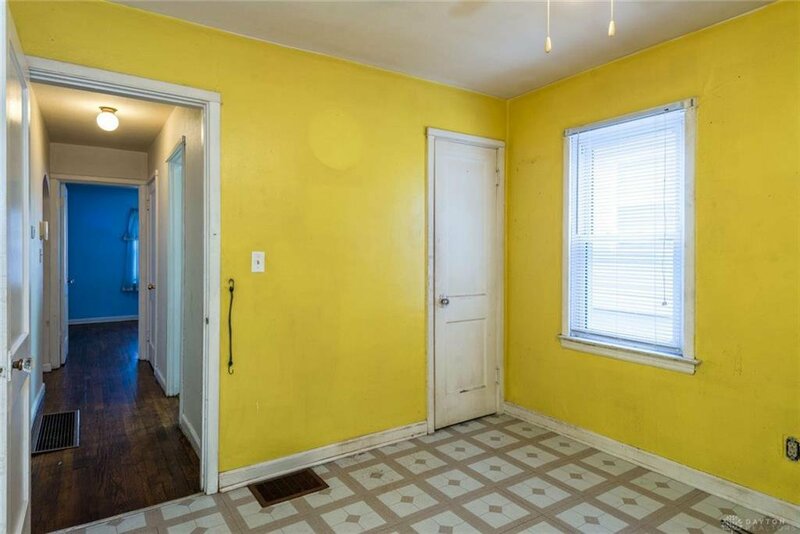 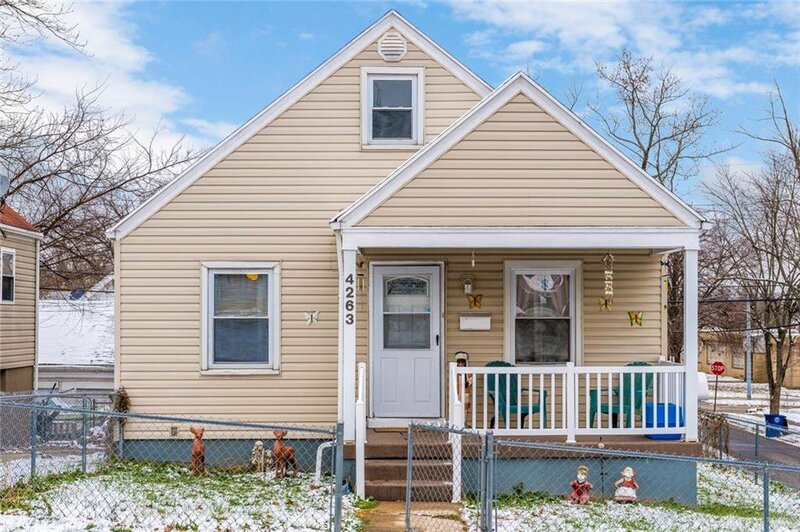 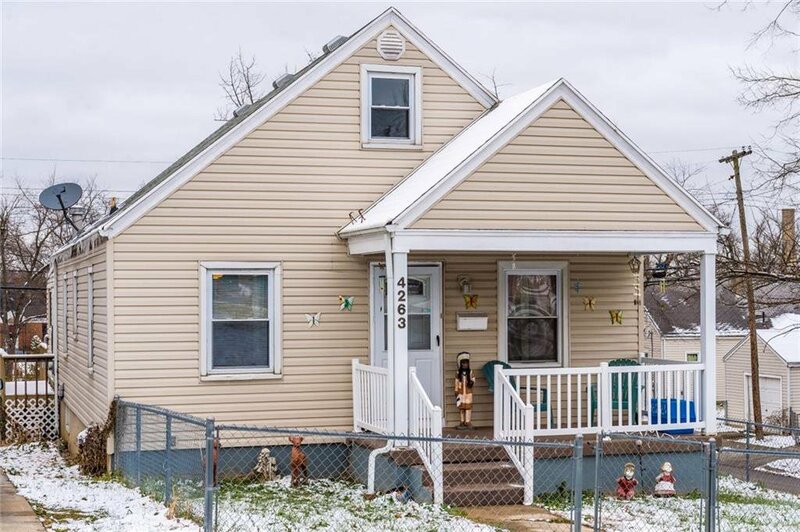 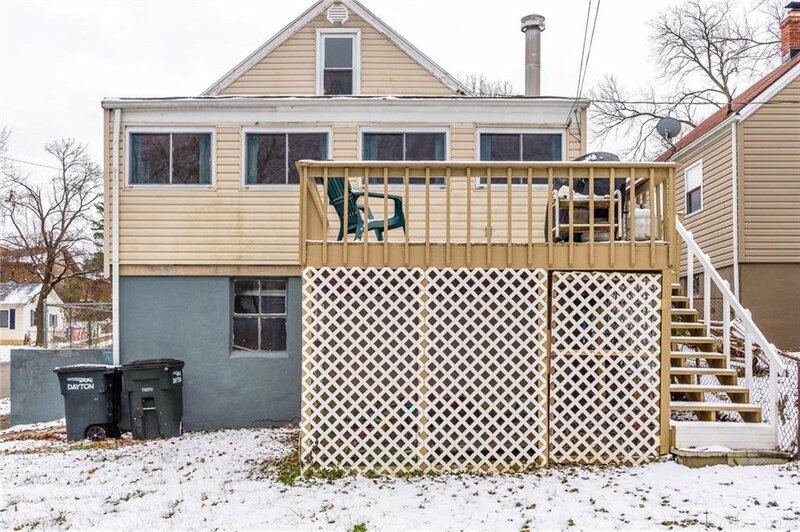 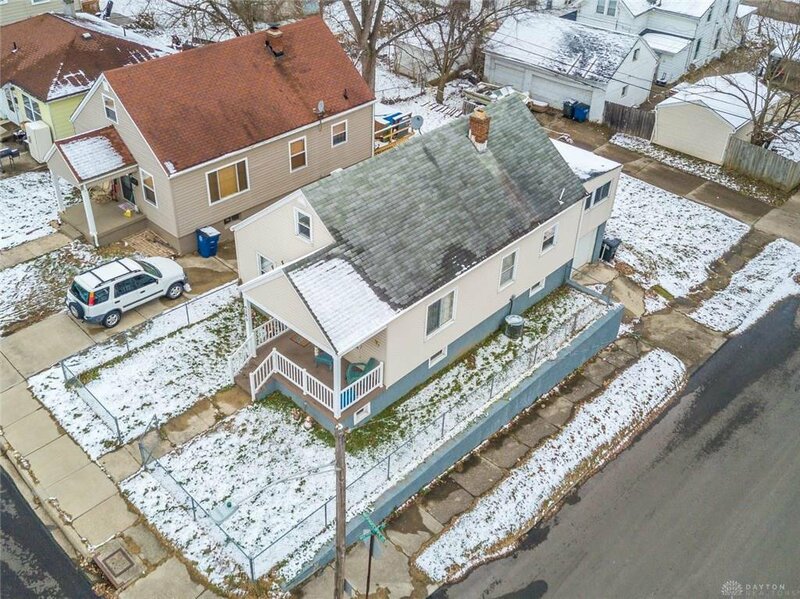 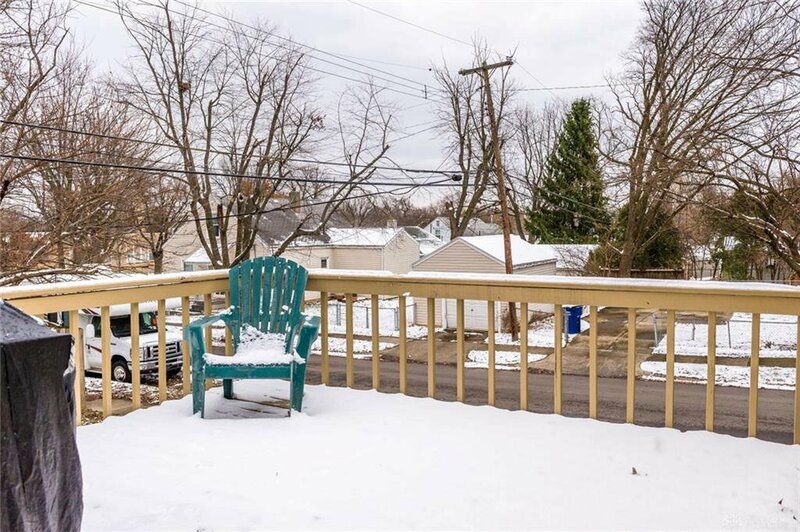 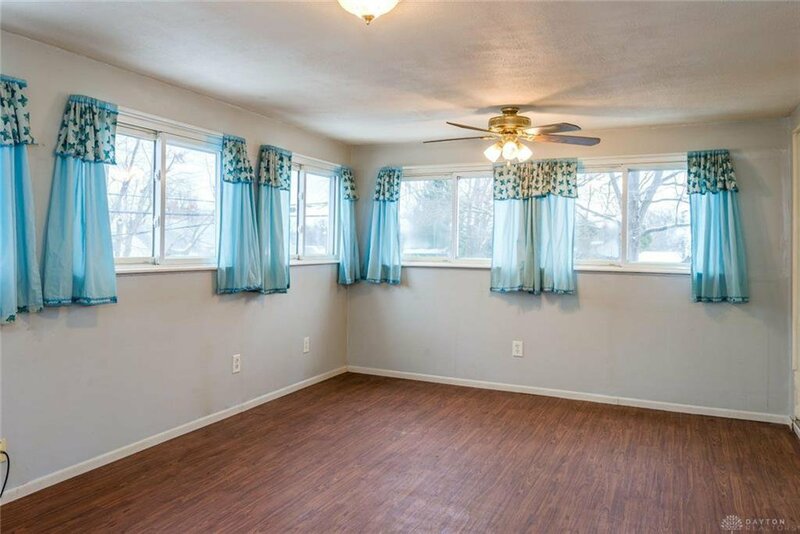 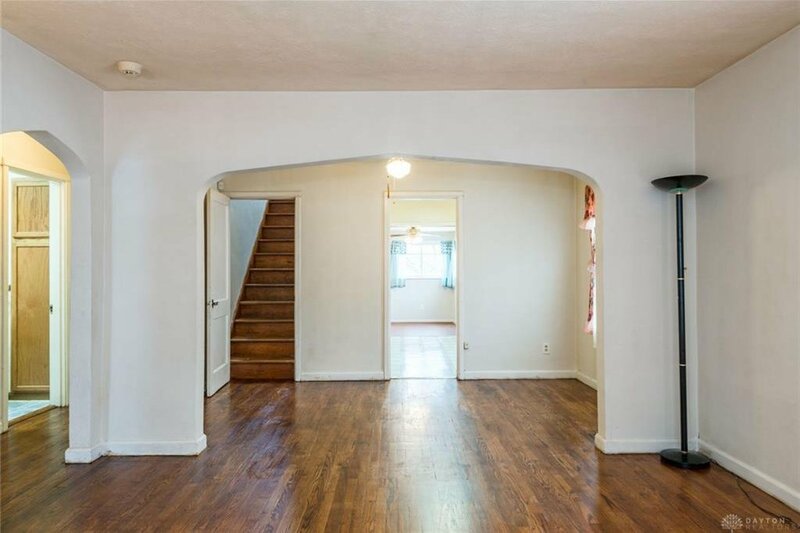 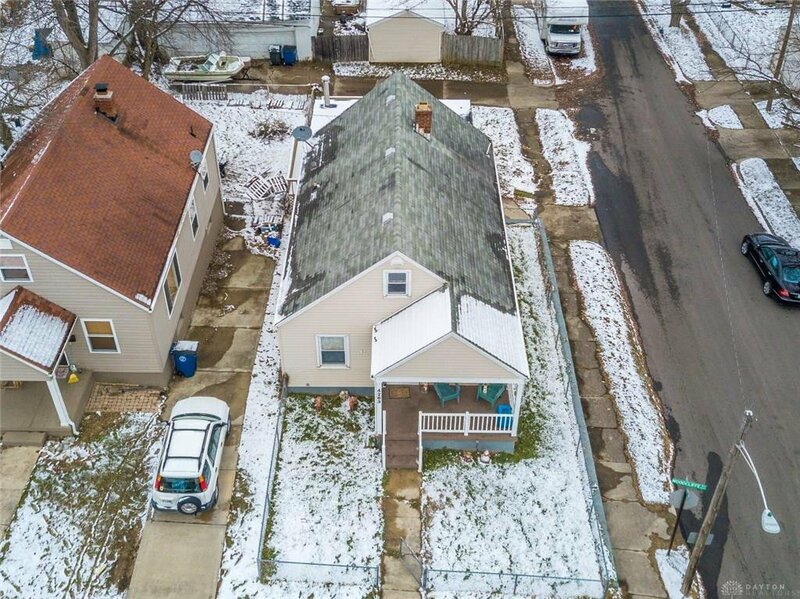 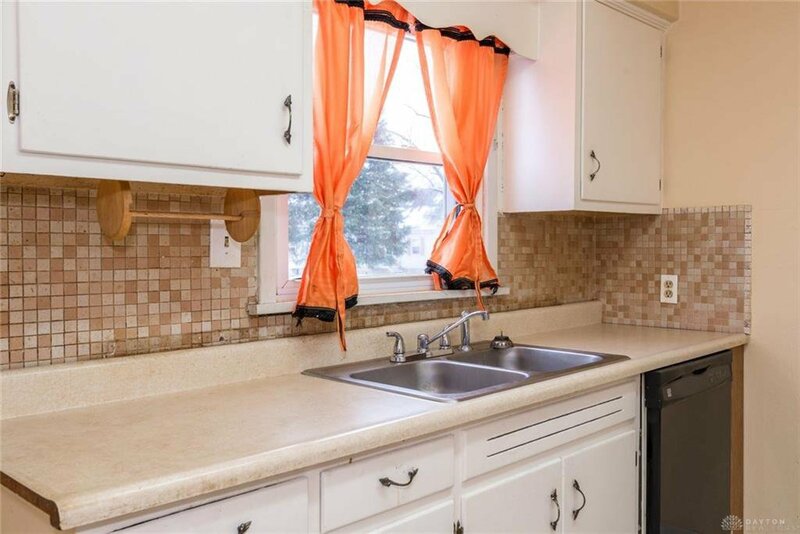 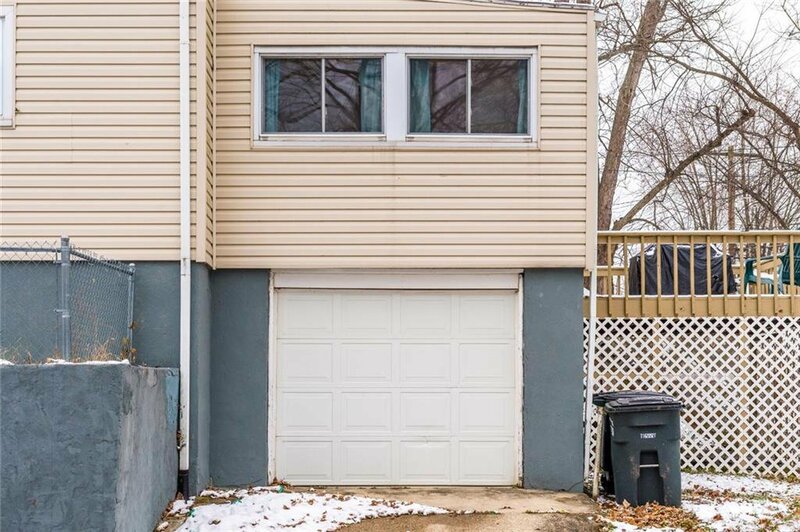 This 3 bedroom cape cod is situated on a corner lot with a 1 car attached garage, refinished hardwood flooring a living and family room large rear deck and full basement. 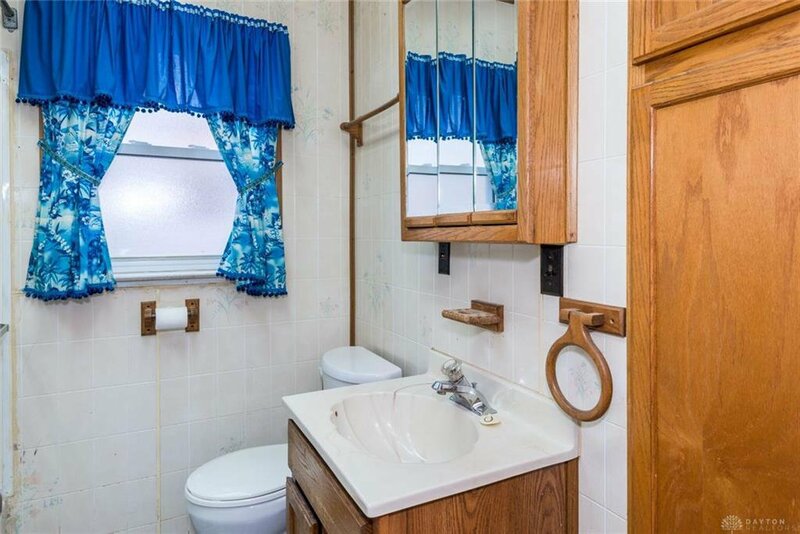 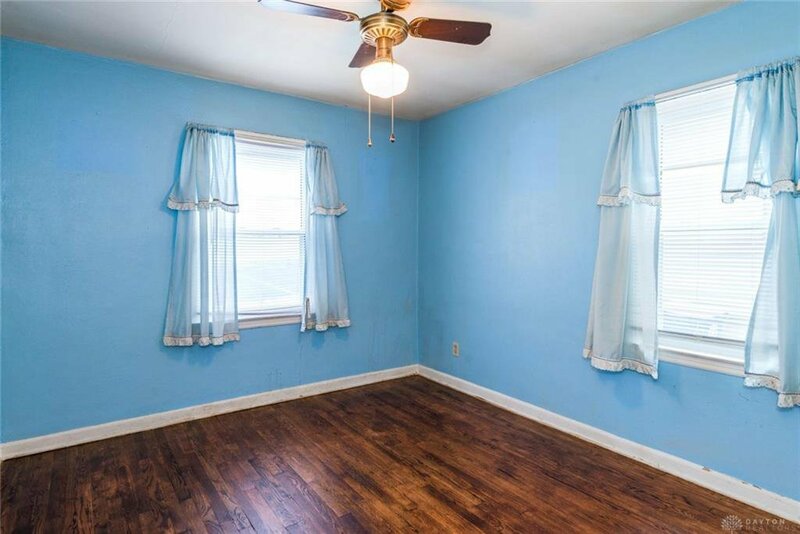 Other updates include remodeled bath, updated electric, vinyl replacement windows, and a fenced yard. 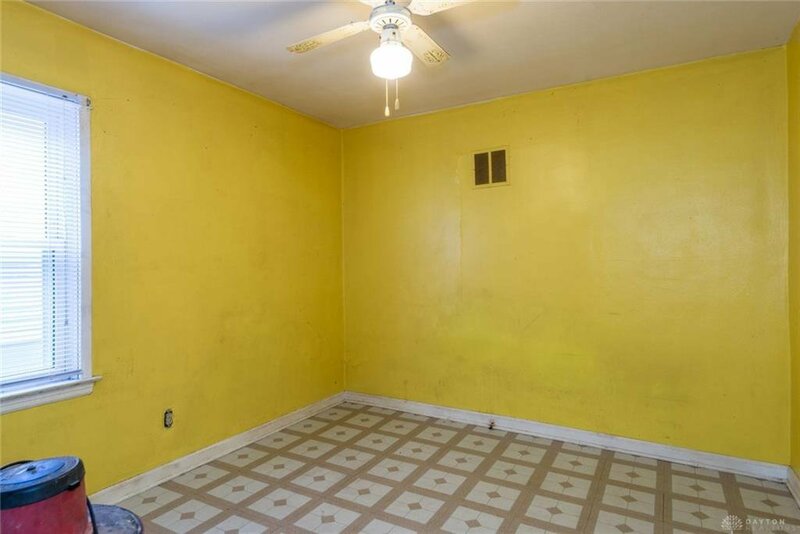 Down payment assistance is available. 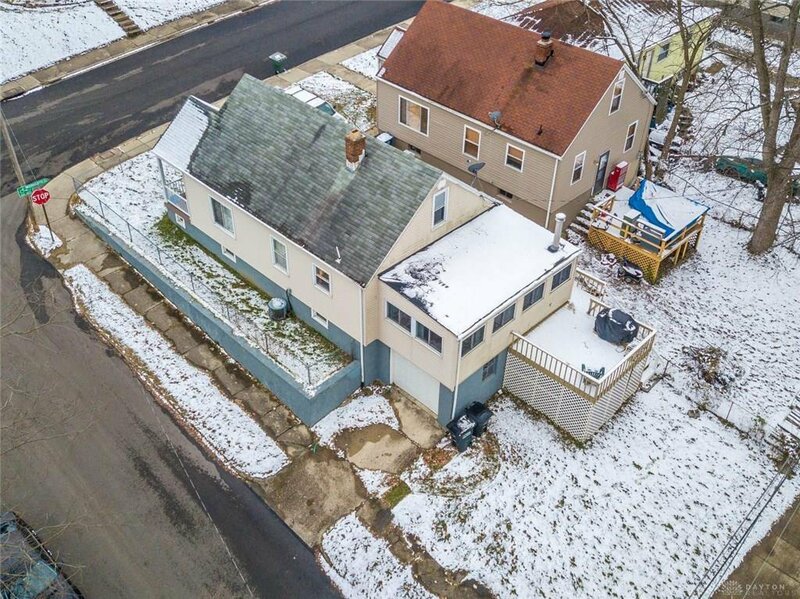 Call today for your own private showing!